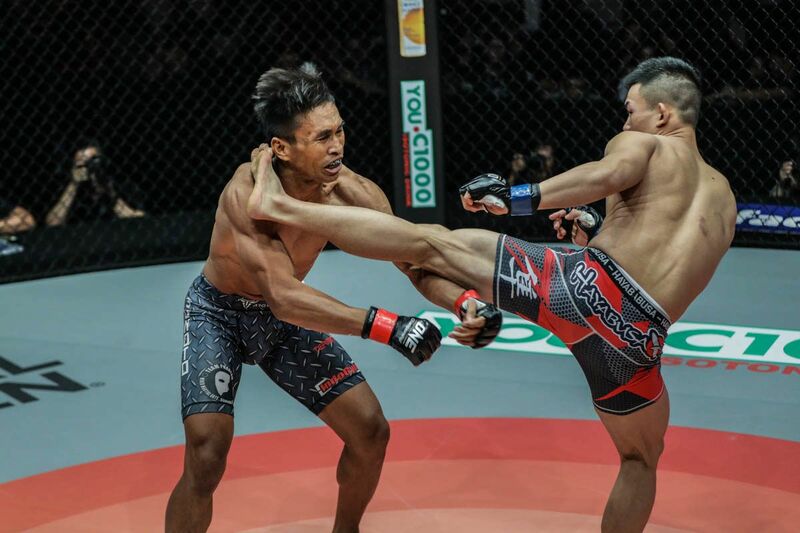 17 January 2019 – Singapore: Rich Franklin’s ONE Warrior Series is set to hold its first official athlete tryout in Australia. 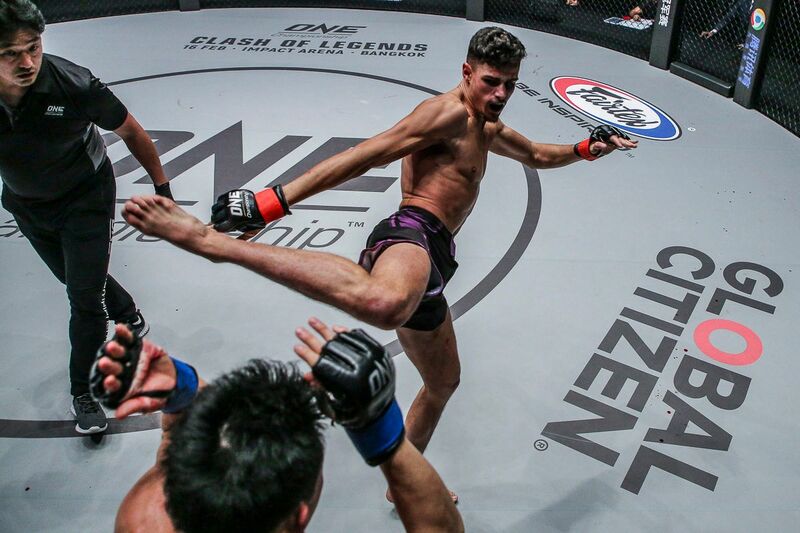 The tryout will be held at KMA Champion Martial Arts in Sydney on 9 February, with an open invitation to all aspiring martial arts professionals. 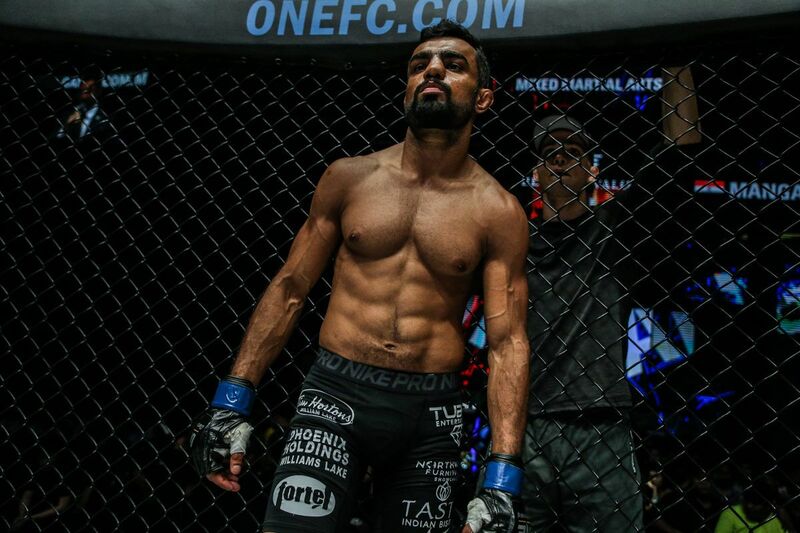 Episodes of Rich Franklin’s ONE Warrior Series are available on ONE Championship’s YouTube channel: https://www.youtube.com/user/OneFCMMA.